Heidi Rogers says the requirement for some restaurants that serve alcohol to kick out minors, including newborns, after 9 p.m. is a 'silly policy' that limits parents. 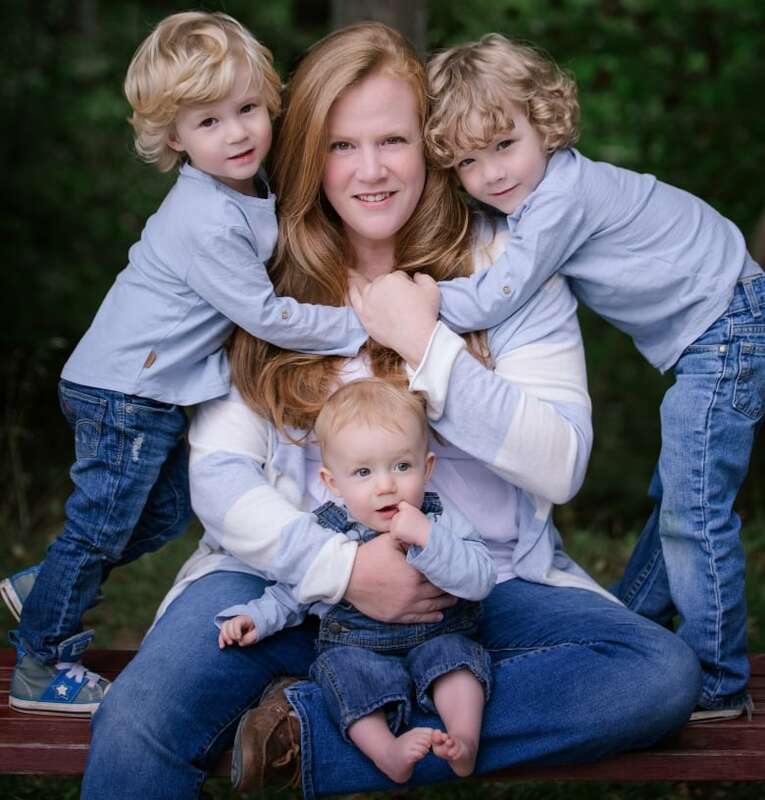 A Halifax mother of four is calling out the provincial government for "isolating" laws that prohibit parents with young children from being in certain restaurants after 9 p.m.
Heidi Rogers says the law confines mothers with new babies to their homes. "You're brand new at this all and you hardly get a warm meal ... And then you get to a restaurant and you realize you're not allowed to be there is very restricted and limiting, and it's very isolating," Rogers said. "If you're a working parent or a parent at home, the times you can get out are usually 7:30. So you have an hour and a half before you're sent home." Asked to leave around 9 p.m.
Rogers' four children range from seven weeks old to five years. She said her first encounter with the 9 p.m. law was after the birth of her first child, when she and her husband went out for dinner. "It was just around 9 o'clock that we were asked to leave the restaurant because we were there with a minor, which, I wasn't even thinking a newborn was considered a minor because they're just a part of you," she said. 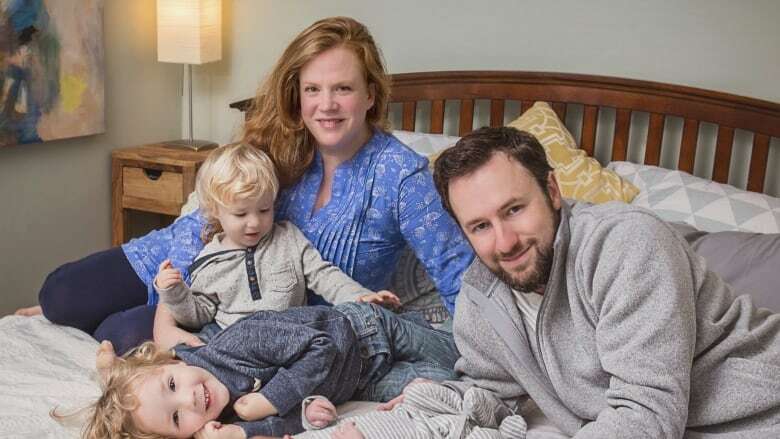 She said keeping a similar routine with a partner or friends can be comforting to new parents going through the adjustment of life with an infant. "It gives you some support too to get out with someone once in a while if you need to," she said. This past August, Rogers met friends at a restaurant for a book club meeting with her now seven-week-old baby in tow. She and her baby were asked to leave. "There was a group of women with me ... they kind of all thought it was crazy," she said. "If you're a nursing mother and you're feeding a baby and they're restricted to your care 24/7, you don't have a choice but to be with them." 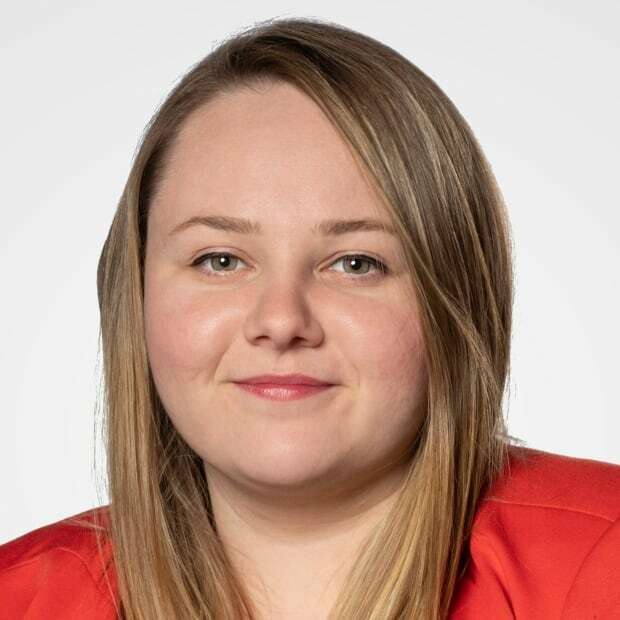 In Nova Scotia, there is an Eating Establishment license, which has no age restriction at any time, and a Lounge License, that prohibits children under the age of 19 after 9 p.m.
Marla MacInnis, spokesperson for Service Nova Scotia, said the focus of the Lounge License is to serve alcohol and the age restriction must be enforced at 9 p.m.
She also said many establishments have both licenses, converting either part or all of the business to a lounge for the evening. "The decision to convert the Eating Establishment portion of a venue to a Lounge is a business decision, not a regulatory requirement. There are many establishments with both licences that choose not to convert," MacInnis said. "If an adult will be visiting an Eating Establishment with children past 9 p.m., it is best to inquire with the business ahead of time as to whether they convert their venue to a Lounge." Rogers said she's never seen any kind of sign in these establishments, nor was she ever told ahead of time that she would have to be out at 9 p.m.
"I think a lot of new moms would be under the same impression — they wouldn't know that they're not to be there past 9 with their baby." But Rogers said she's sympathetic to the restaurant workers, who she understands have no control over the law. "I actually feel bad for the person having to tell me to leave," she said. "It's just such a silly policy."